If you don’t know The Internet released their brand new album, Hive Mind last week. 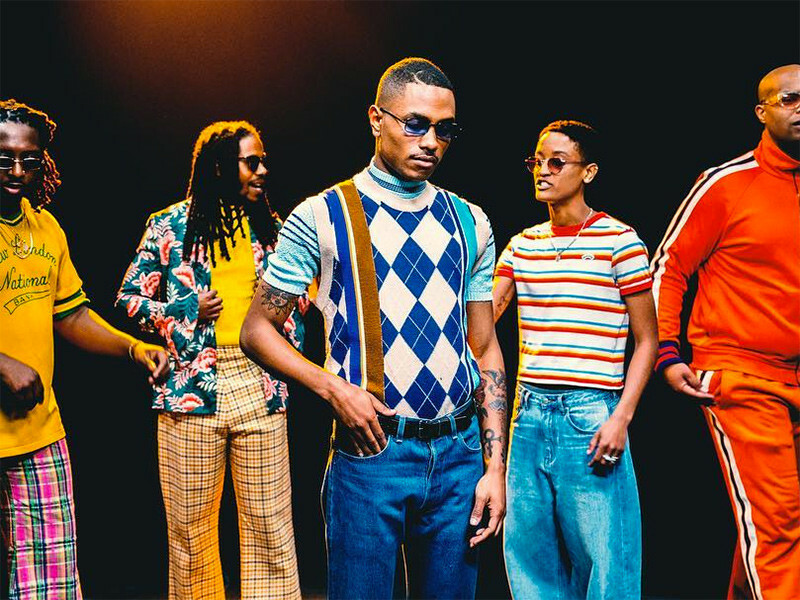 This is the follow-up to their GRAMMY nominated debut album, Ego Death which consists of 13-tracks and is the combined efforts of lead singer Syd and outfit members Matt Martians, Patrick Paige II, Christopher Smith and Steve Lacy. The album has no additional guest features.